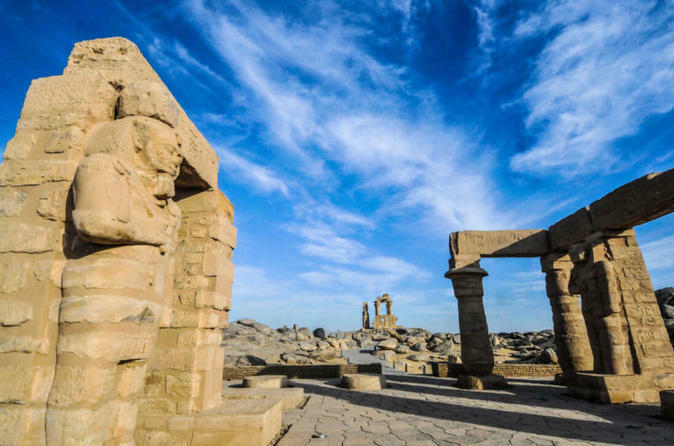 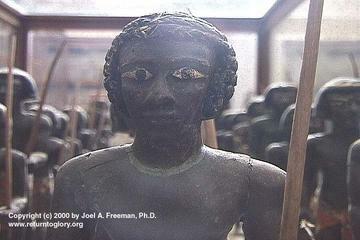 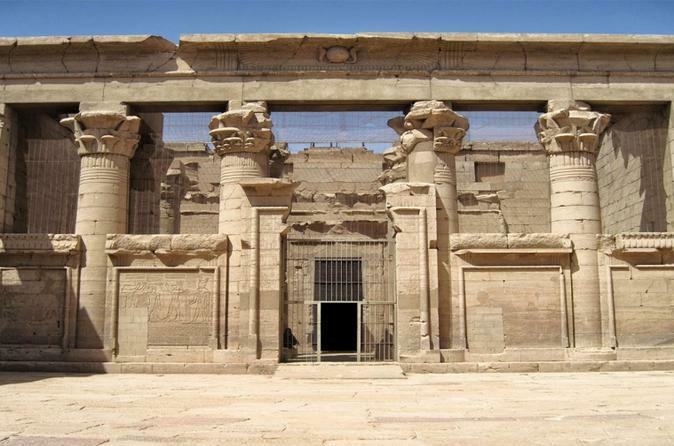 The Temple of Kalabsha was built by Emperor Augustus in 30 BC and was the largest free-standing temple of Egyptian Nubia. 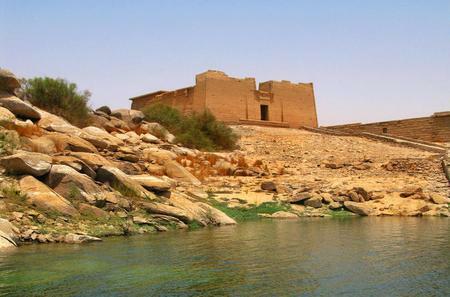 The Temple of Kalabsha was built by Emperor Augustus in 30 BC and was the largest free-standing temple of Egyptian Nubia. 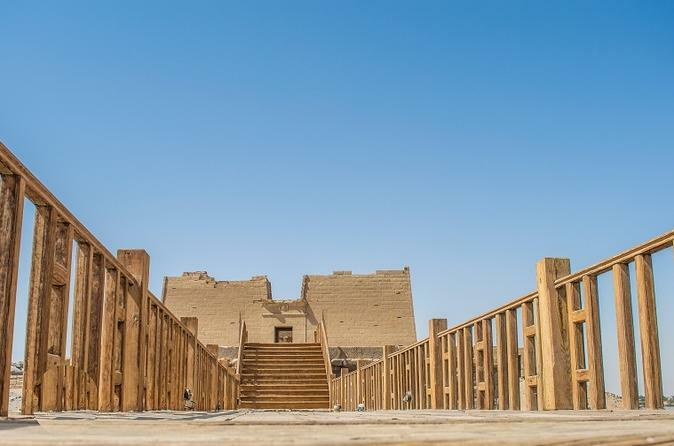 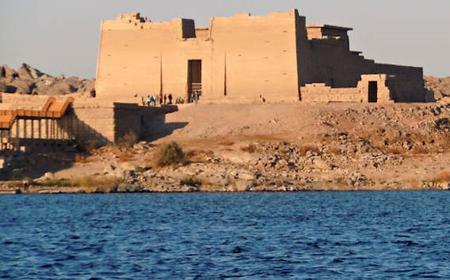 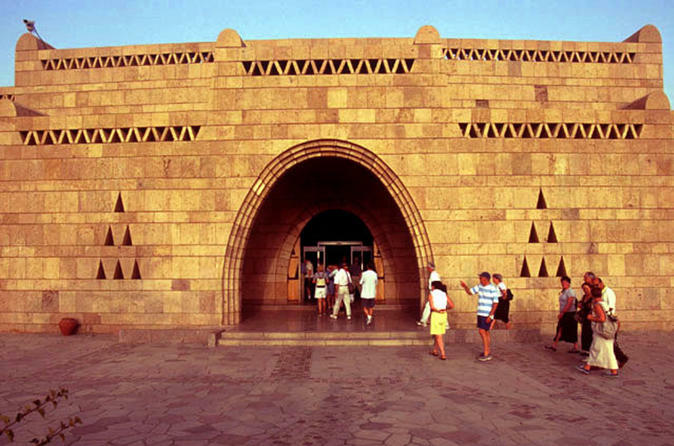 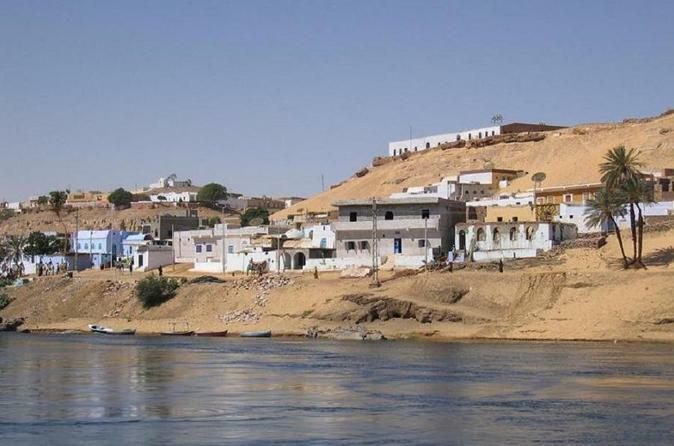 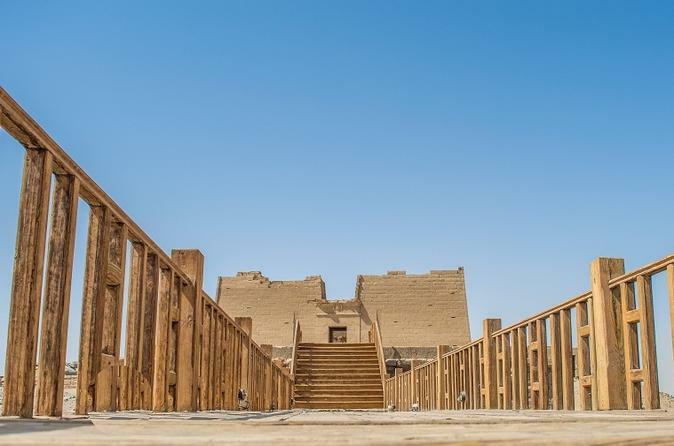 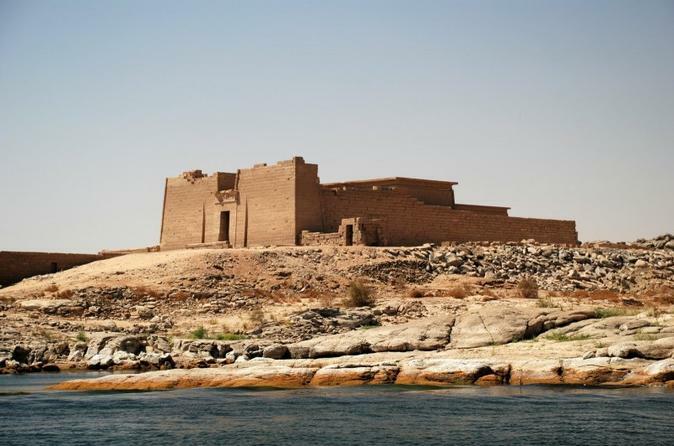 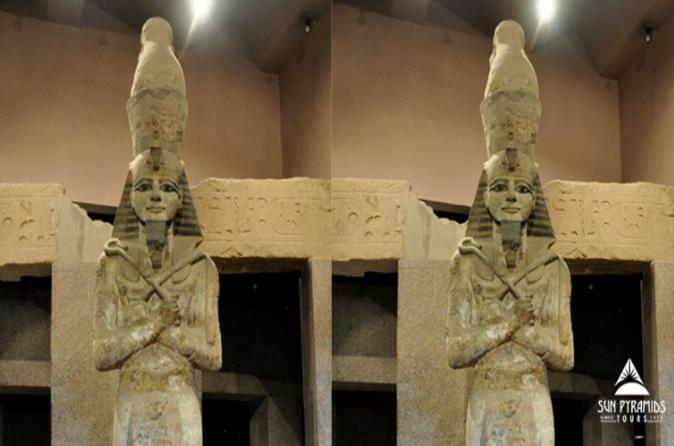 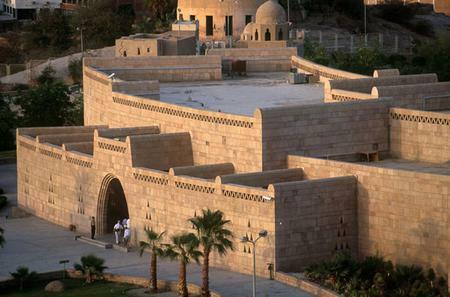 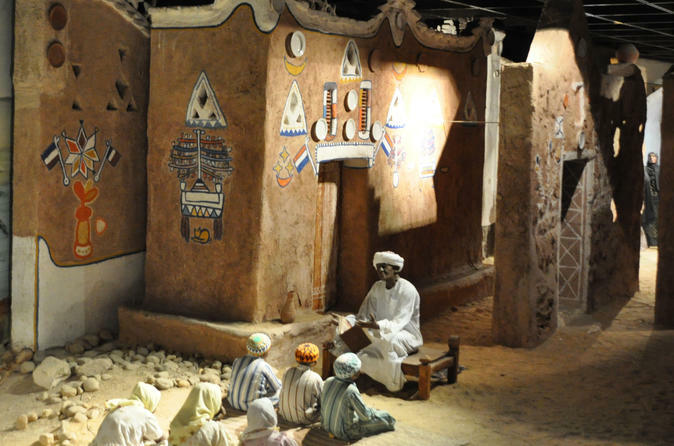 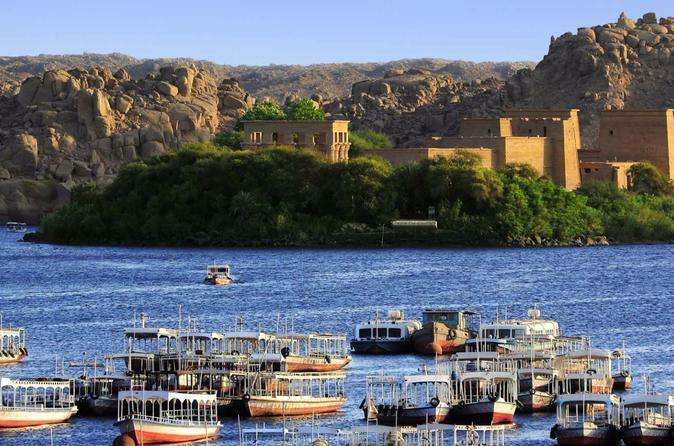 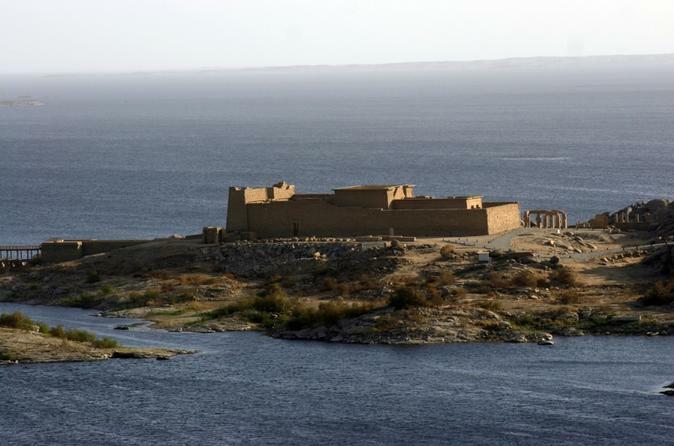 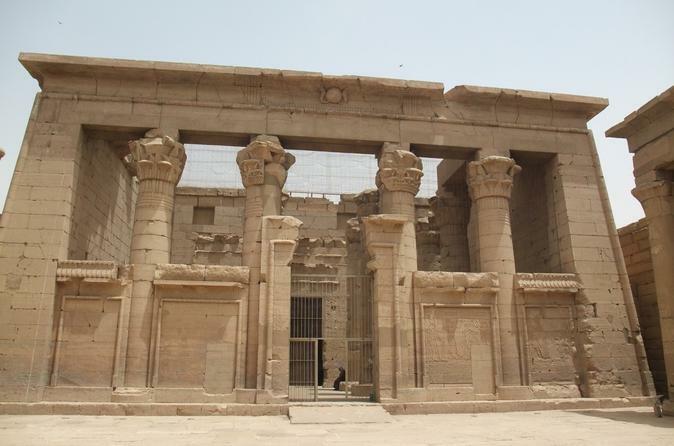 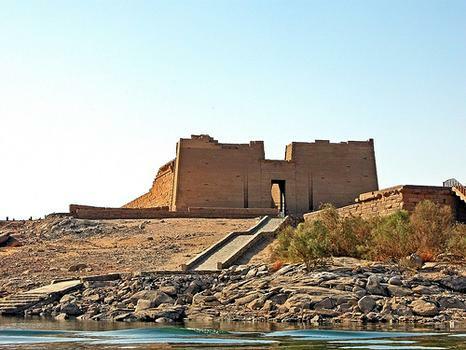 Originally built on the west bank of the Nile at the Bab al-Kalabsha, it was dismantled and shifted south of the Aswan High Dam to protect it from the rising waters of Lake Nasser.